You’re running late for work, hurriedly step out of your home and are fumbling for your car keys – you can’t find them anywhere. What do you do? You can either forcefully gain entry or simply stand by for a professional locksmith team to open the doors for you with zero damage. Delivering satisfying service during an emergency requires expertise and experience and if the situation is related to lock systems, then it becomes a testing time for all those who claim to be the finest and most trusted names for locksmith solutions. Estate Locksmith Store, one of the most popular locksmith providers in Milwaukee, WI area knows what it takes to deliver satisfying services under stressful conditions. Active 24*7, our emergency locksmith solutions are available for residential, commercial and automotive emergencies. We understand how frustrating it can be to wait for a locksmith in the middle of the road or outside your apartment. It is during such distressing situations when the expertise of someone can be measured in the right way. 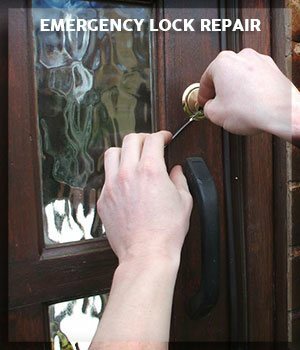 At Estate Locksmith Store, we have a team of locksmiths who are exclusively trained to successfully take emergency calls without wasting time. To deliver timely services in a professional manner, we have mobile vehicles and advanced equipment always ready. Since we understand how troublesome a situation can be, our aim is to deliver precise and fast service without wasting precious time. 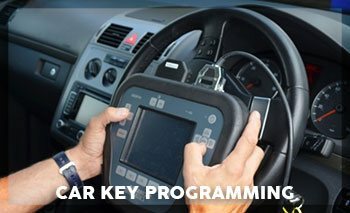 We try to reach the location within 20 minutes on our mobile locksmith vans. Our prime aim is to take control of the situation as soon as possible and resolve the issue from its root. No matter how tricky the situation appears, all you have to do is to drop a call to Estate Locksmith Store and forget about your worries. Our sole purpose is to make your life easier and if the problem is related to lock and key systems, then there’s no one better to do the job than us. 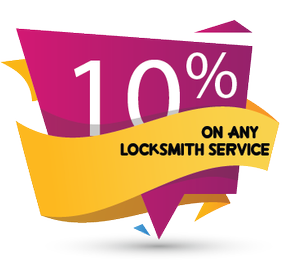 Committed to serve you with the highest quality at an affordable locksmith price, we make the best use of our resources to deliver top-notch service. Your search for professional locksmiths to deal with an emergency situation comes to an end with Estate Locksmith Store. Proving our expert service to the people for the last ten years, we are well aware of our job responsibility. Our smart locksmiths not just provide timely solutions but they ensure that the stress and worry of the client also fade away with their expert service. 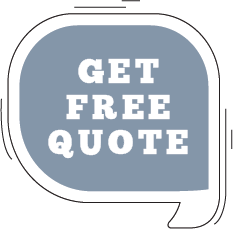 Whether the situation is related to your residence, vehicle or commercial space, our experts are available to resolve the issue with promptness. Enjoy our unbeatable and professional service. 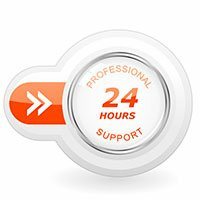 There is no hidden cost or extra charge for emergency services, so you can call us to avail our professional service with full confidence.